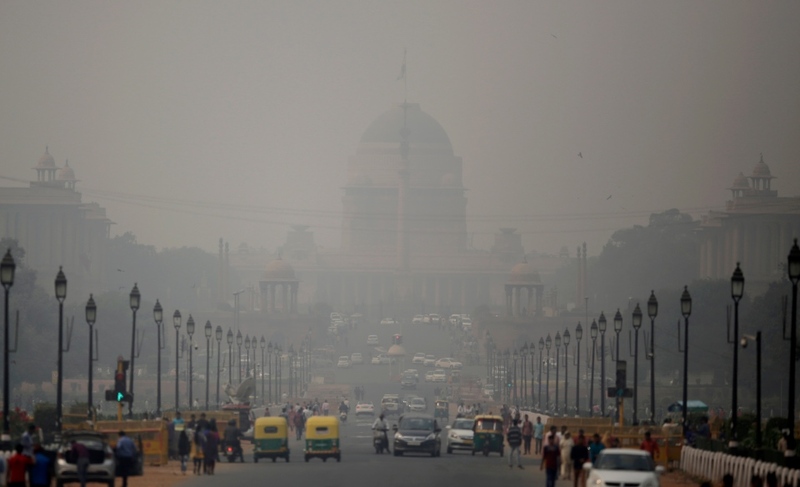 NEW DELHI -- Toxic smog shrouded the Indian capital as air quality plummeted to hazardous levels Thursday after tens of thousands of people set off a multitude of firecrackers to celebrate the major Hindu festival of Diwali. 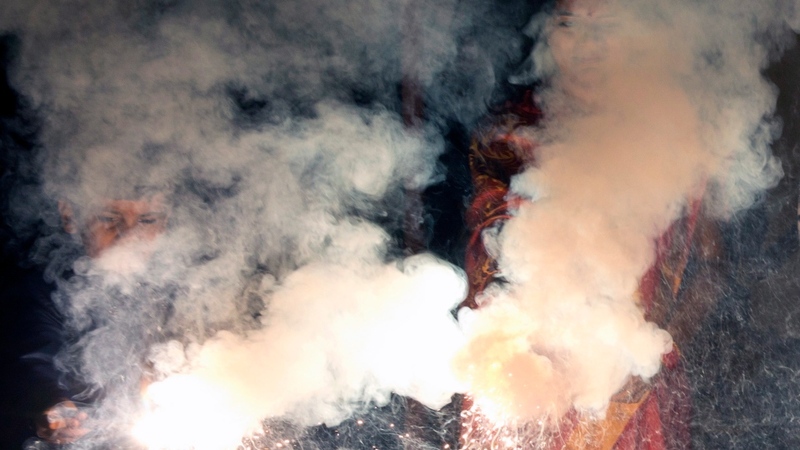 Mohammad Shahid Raza, a young student, said people let off firecrackers until 1 a.m. Thursday in a south Delhi neighbourhood where he lived. 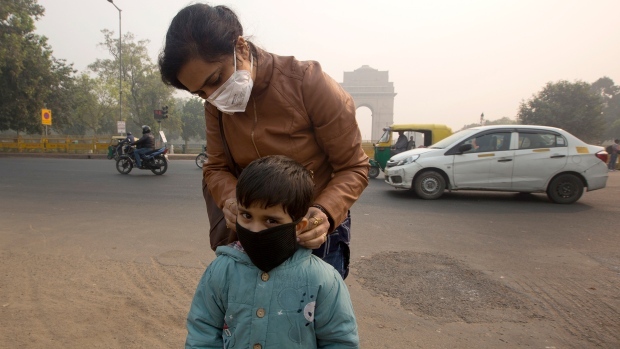 "It was very noisy, and on top of that the pollution level was so high, that when I went outside my house to buy some water, I could see dark clouds, and everything was completely dark. This is not good."